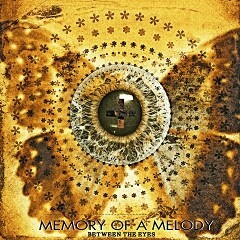 MEMORY OF A MELODY just released the new single "Between The Eyes" on March 26th. It is available on online stores now. The band will appear at RIVER CITY ROCKFEST with GUNS N' ROSES, ALICE IN CHAINS and more on May 26th.